Now that 2013 is firmly upon us, many technology minded people have turned their attention to which gadgets are going to be on their must-have lists over the next twelve months. There are so many pieces of gadgetry and technology that are already beginning to make waves that it is difficult to narrow it down to three but we’ll give it a go. It is clear that Google are slowly taking over the world and now they have designs on adding augmented reality into our day to day routines with the awesome looking and technologically advance Google Glasses. 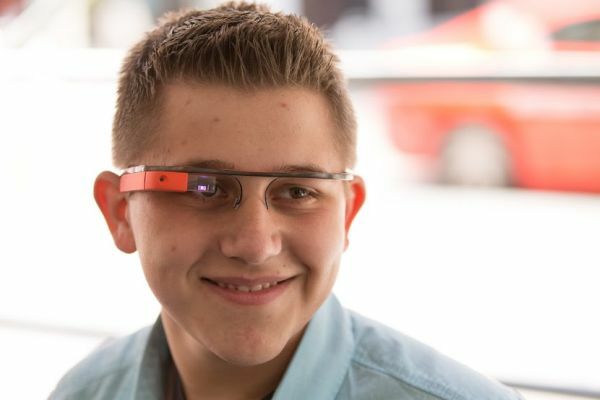 It goes without saying that when the videos did the rounds at the tail end of 2012 showing how the Google Glasses would work, excitement reached fever-pitch and people headed to the internet to see whether it was the real deal or an elaborate hoax. As it turns out, it was a bit of both insomuch as the product was nowhere near ready for launch but the Google Research and Development team are genuinely beavering away behind the scenes to make this pipe-dream a reality and, safe to say, there will be plenty of people queuing around the block to get their hands on a pair of these brilliant glasses. Needless to say, anything which is released from the Apple stable is sure to be a worldwide hit such is their level of influence over today’s consumers. 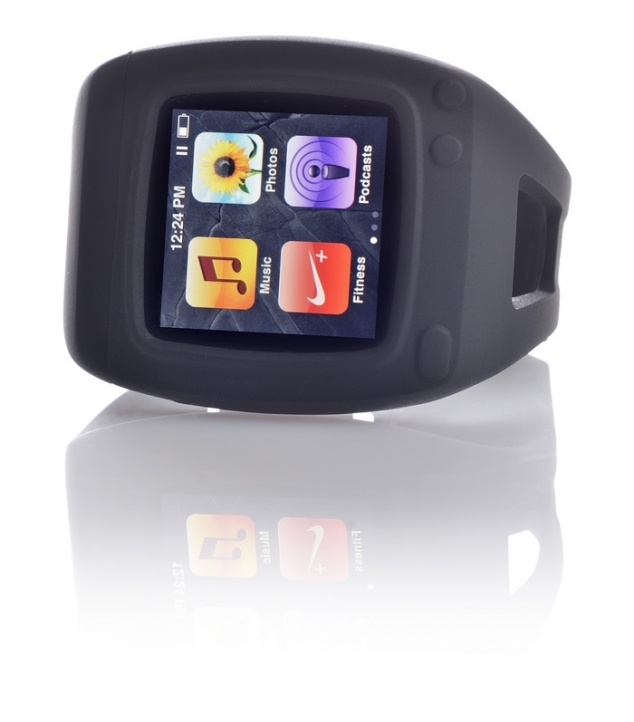 So, when rumours emerged at the end of 2012 that they were working on an Apple Bluetooth watch, there was a lot of interest and excitement. The predictably monikered “iWatch” is expected to hit the market in 2013 and, if you’re in the market for a new timepiece over the next twelve months, it may be worth hanging on until these eye-catching watches come out. The technologically advance timepiece will likely boast numerous impressive features that other watches don’t and these additional bonuses will probably make the iWatch the fastest selling watch of 2013 if and when it is released onto the eager marketplace. 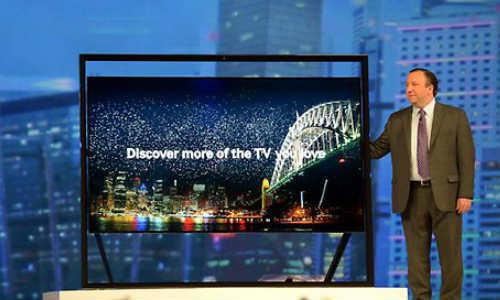 For those who like their picture quality to be crystal clear when watching television, 2013 is likely to be a very good (albeit potentially expensive) year indeed courtesy of the stunning Samsung Ultra HD television set pictured above when it was unveiled at the CES 2013 event. It is likely to offer the ultimate in viewing experiences for those lucky enough to get their hands on one of these televisions in 2013. Available in some quite colossal sizes (including a 110 inch incarnation), you’re going to need a big house to fully appreciate the Samsung HD TV but if you do have the requisite space, you will be in for a televisual treat over the next twelve months. No word on a release date as of yet but safe to say, I’ll be one of the first in the queue for one when they do come out. Most likely to the distinct displeasure of my bank manager. Leo is a lifestyle and technology blogger who writes for a number of different gadget and lifestyle magazines and websites. He often writes content on behalf of battery retailer Budget Batteries, not least because he is in constant require of cheap batteries to fuel his extensive selection of gadgetry.